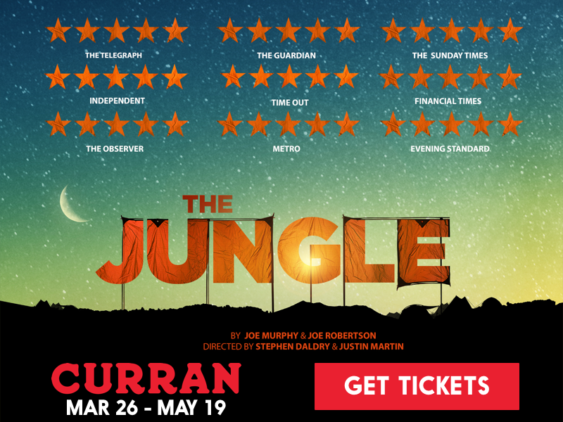 After sold-out runs in London and New York, The Jungle has its West Coast premiere at San Francisco’s historic Curran. It’s an urgent story for our time; a once-in-a-lifetime theatrical event. 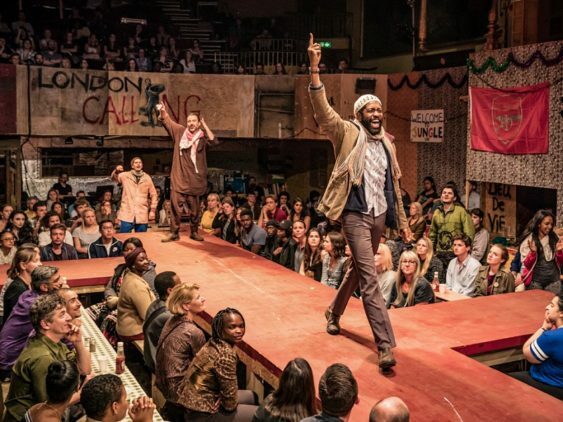 The limited engagement run (March 26-May 19) of this timely and immersive production sees the audience plunged directly in into “The Jungle” – a self-governing society that emerged within a sprawling refugee camp in France. – Use promo code FUNCHEAP for exclusive 20% off all tickets from March 26-April 3. We recommend you purchase floor seats to be fully a part of this immersive experience. No evil ticket fees for print-at-home tickets – or just a $1 fee for will-call pick up. What’s Unique About The Jungle: The floor of the theater is completely transformed with Miriam Buether’s award-winning set design with you right in the action. Take a seat where men, women and children fleeing war and persecution created a world offering warm hospitality, amidst squalor and danger. Sorry! The contest for "The Jungle" West Coast Premiere at the Curran | March 26 - May 19 has ended.